DJ El Disque has over 20 years of experience that started at family parties and social events where he learned and assimilated the purest meaning of a versatile DJ. 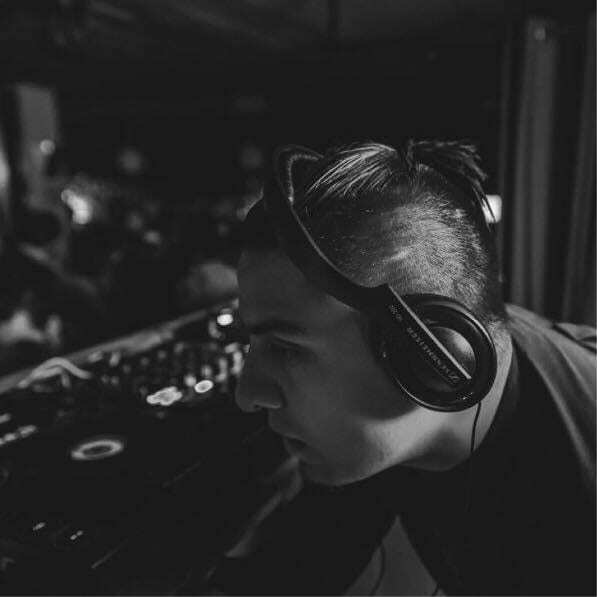 Originally from Iztapalapa in Mexico City, he grew up surrounded by the sonidero movement whose influence was reflected in his first productions and it took him to be one of the main djs-producers of Mashups in Mexico around the year 2006/2007. His productions have resonated on radio stations such as REACTOR 105.7 FM, IBERO 90.9 FM, the Alterlatino program of EXA FM Acapulco in Mexico, in TWO RADIO WORLD in Canada, RADIO3 in Spain, in podcasts of the magazine R & R, RED BULL PANAMERICA in Mexico, the DAVID BYRNE program in Scotland, XLR8R and MINISTRY OF SOUND in England. Previous PostHow Did Soundcream Begin?